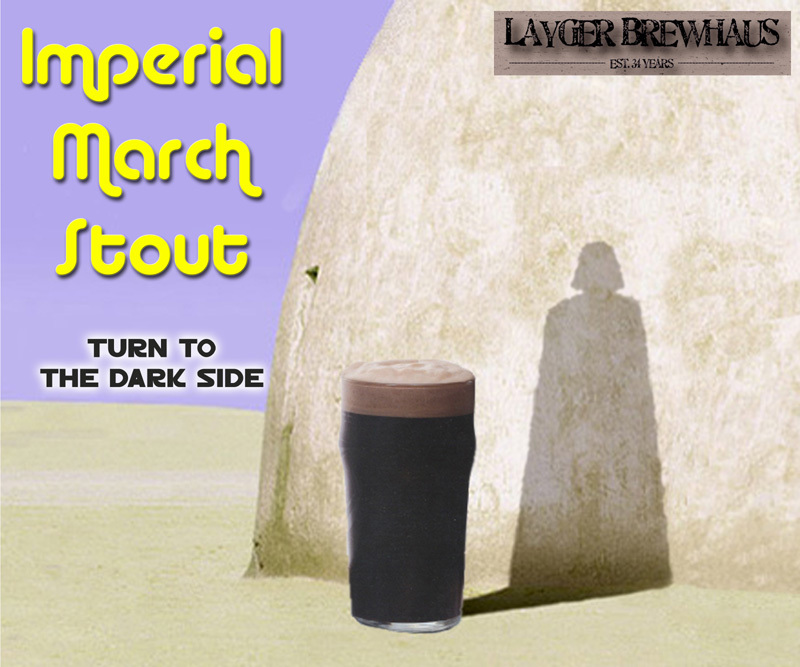 Imperial March Stout bent drinkers to its will. To date, this hefty brew is the crowning achievement of Layger BrewHaus. With luxurious mouthfeel, complex grain notes, and a malty finish uncluttered by bitterness, I.M.S. changed minds about the heavy hand of stout ales. 2. In a separate pot, combine 1 gallon of water with the crystal malt, the chocolate malt, the black patent malt, and the roasted barley, and heat to 175 deg F. Steep at 175 deg F for one hour. 3. A half hour into the steeping, begin heating the 2 gallons of gypsum water. 5. Add the malt extract. 8. Add .5 oz Saaz hops. 9. Boil 2 minutes, then add .5 oz Tettnanger hops. 10. Boil 3 minutes, then remove from heat. 11. Cool the kettle in an ice bath for a half hour. 12. Transfer to primary FERMENTOR and top off with cold water to 5 gallons. 14. Ferment 21 days at 68 deg F, then bottle. 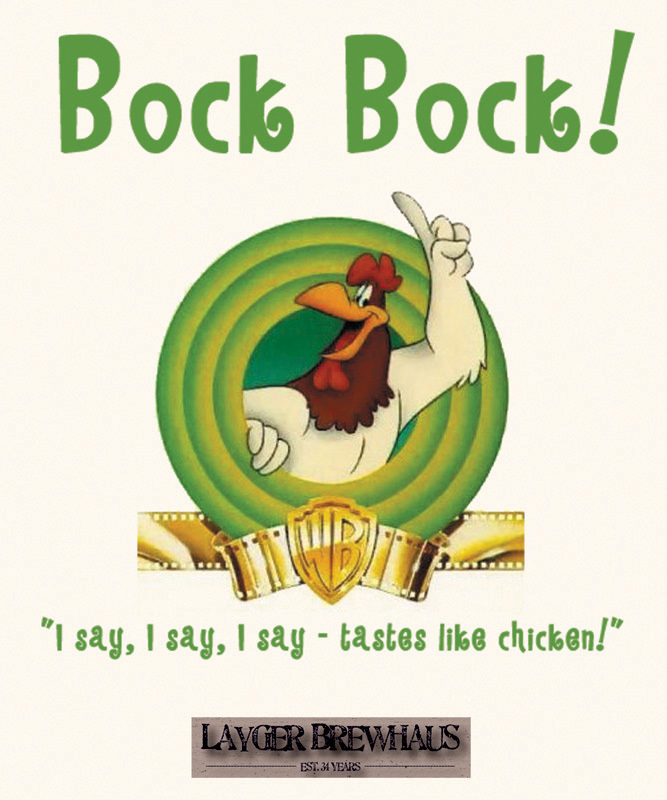 Despite its name, Bock Bock was a single bock brew from the roundly bodied, malty family of bock ales. It did not actually taste like chicken. Neither did it taste like a traditional bock; many Bock Bock beers were drunk mistakenly, thinking they were Amber Alerts. Tastes Like Chicken? Recipe has flown the koop! “An unbelievalbly smooth finish. Whereas the famously smooth, rocky mountain water Coors is cheap and watery smooth, this is “light and feathery™” while still having the body necessary to go well with a meal while still being awesomely refreshing. 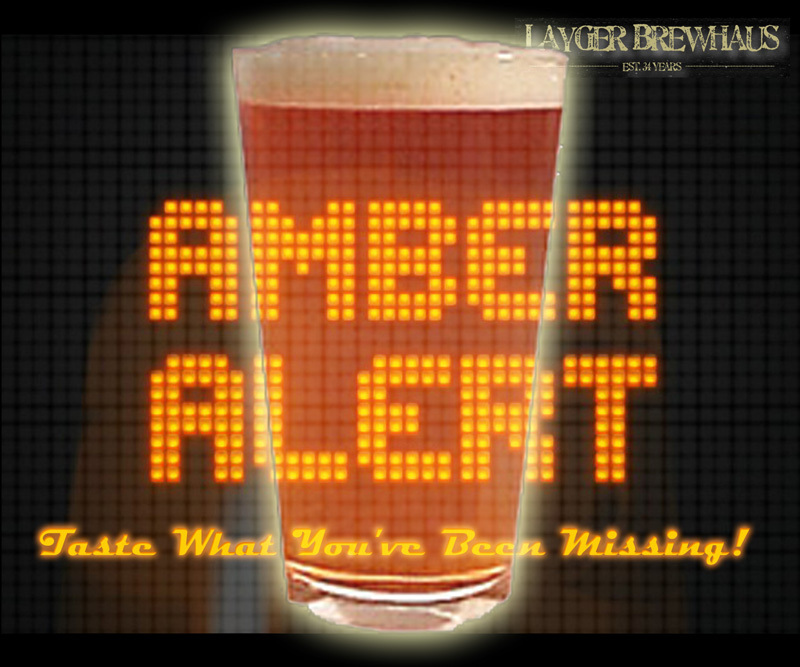 Bock Bock… If you don’t like it, you’re just chicken!”—Ben W.
Amber Alert was an amber beer of long vintage, dating back November, 2005. Drinkers noted a medium body, fruity notes, and clean finish. Taste What You’ve Been Missing! Ironically, the recipe has gone missing. 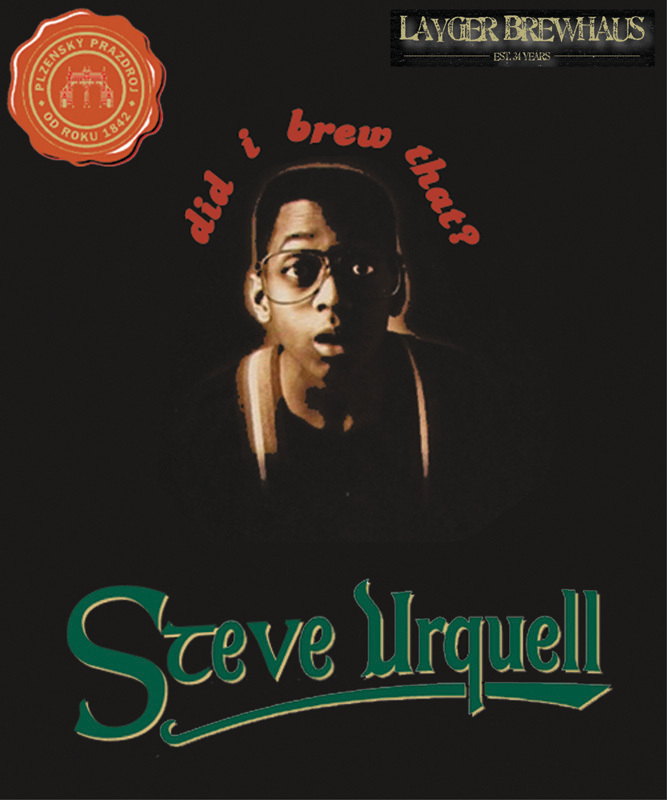 “The first beer with a true hops flavor. A little more body than the Pilsner or Bock. A fruity essence without a sweet aftertaste. Not as refreshing as the lighter beers, but this beer could really stand up to food. Remember, if you don’t drink it, the terrorists win!”—Ben W.